exelio anaerobic treatment is possible for some biodegradable industrial effluents. Anaerobic treatment is a stage that exelio always proposes because of the overall increase in industrial activity and so the pollutant load. An exelio anaerobic treatment will provide a sizeable reduction in the pollutant load before a final treatment. However, as anaerobic treatment is not suitable for all applications (where there is a presence or accumulation of inhibitors), it is essential to test the suitability of this technology before using it. 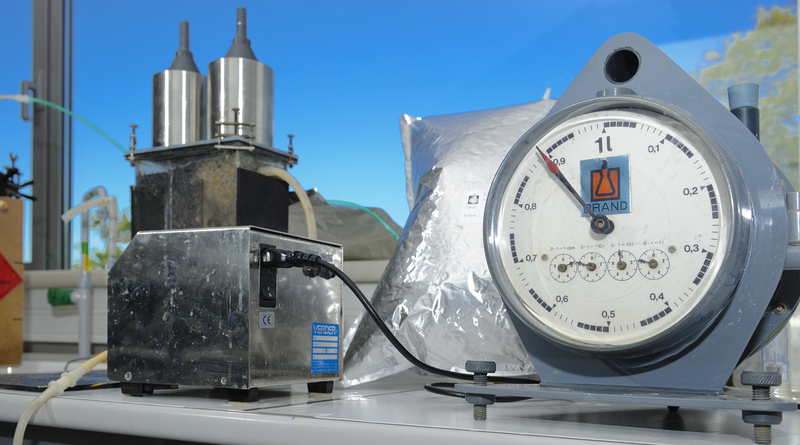 Before using anaerobic treatment, exelio always carries out pilot tests in the laboratory on a static, then dynamic, reactor. This study lasts for several weeks and allows us to verify the suitability or not of anaerobic treatment and to verify the conditions for obtaining the required performance.